AMA – Ask Me Anything – Ask me absolutely anything about effectively managing social media for small businesses. Hi! 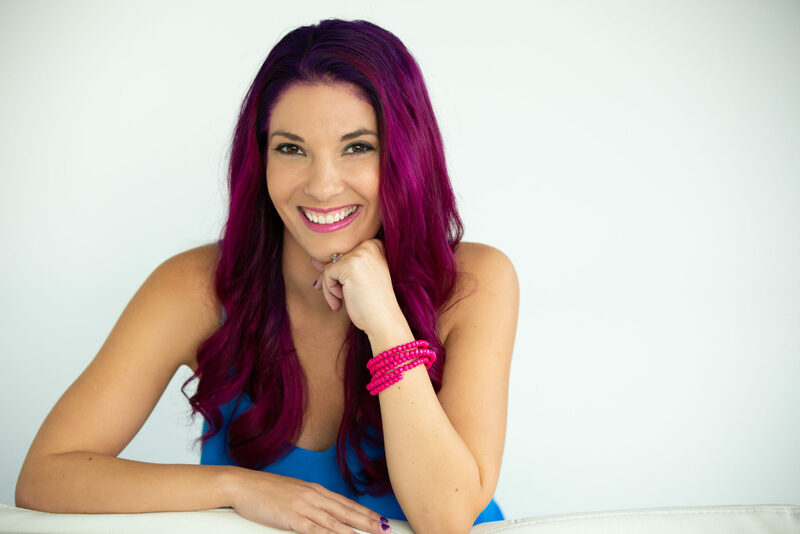 My name is Brittany and I own and operate a boutique social media marketing company called Empty Desk Solutions, located in Port Moody, BC Canada. Quite often, small business owners are intimidated and do not like to book consultations even when they are free because they are scared of being sold something. So today, I want to offer any small business owner the chance to ask me anything about managing social media for small business, and just like our consults, it’s of course free! 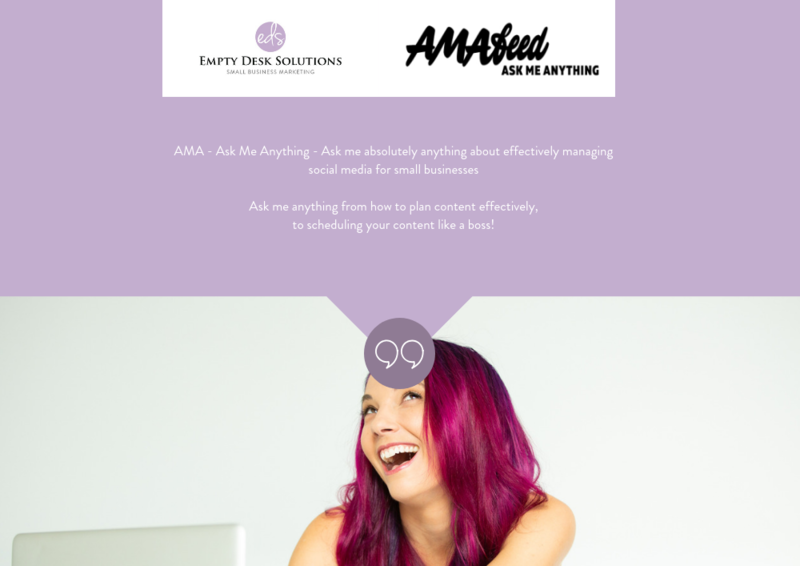 Ask me anything from how to plan content effectively, to scheduling your content like a boss! I hope to hear from you – it should be a great discussion! Click through to see the questions and answers!